Calvin Klein is an american fashion brand, born in 1968 in Manhattan, New York. Its creator is Calvin Richard Klein. The brand started with a small line of samples, which was a huge success allowing Klein to expand its business worldwide. Nowadays, their glasses take great part in the brand. This brand is one of the most famous in the fashion world. 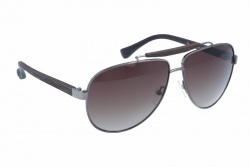 Further, these glasses collections are for modern, unique and sophisticated people. 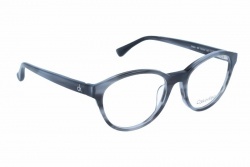 However, they are affordable glasses, stylish and trendy at the same time. 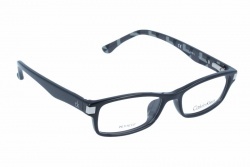 Certainly, glasses from this brand are a good choice to have the best personal image. 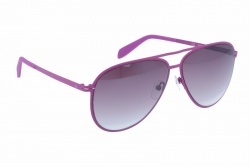 Moreover, they are very colourful glasses, using the best quality materials.